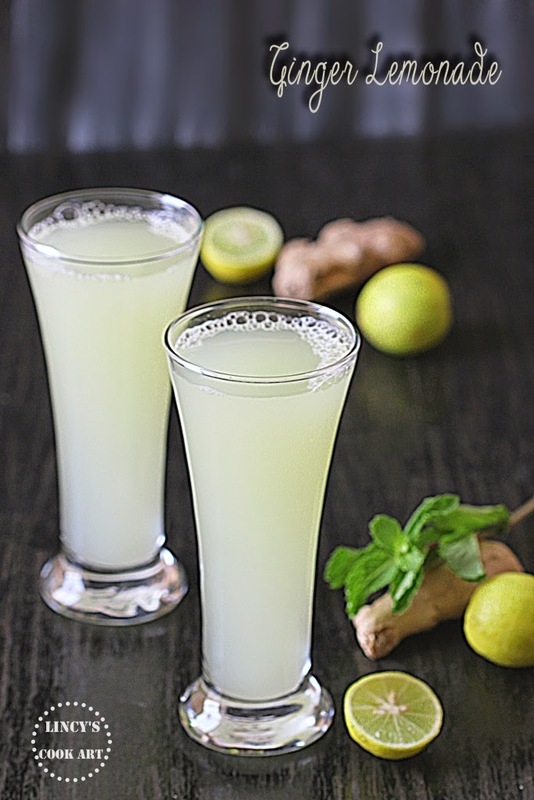 Ginger lemonade is an easy to prepare ginger flavoured lemon juice, which could be prepared very quickly. It is a simple beverage which includes very limited ingredients which are readily available in our pantry. Lemonade prepared with the extra kick from the ginger tastes really awesome. It is an absolutely a wonderful concoction. Consuming plenty of liquids during summer is important to stay hydrated. These quick and simple cool beverages come handy when one feels lazy to prepare a detailed fruit juices. 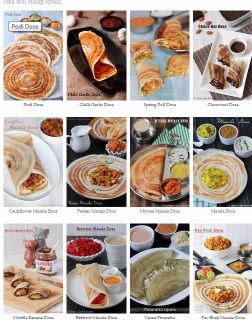 I got this recipe from Aval vikatan magazine. Chill the water to prepare the lemonade. Peel the ginger and finely chop them. Add the chopped ginger inside a blender jar and crush them by pulsing thrice. Then add half a cup of water and blend well again to make ginger juice. Strain the extracted ginger juice using a strainer in a bowl. Add the sugar, salt and squeeze the lemon with out any seeds. Dilute the juice with two cups of chilled water. Add extra sugar if needed to balance the taste. Serve chilled. Note: Replace 1 cup of water with any unflavored soda and serve with ice cubes. Lovely drink for this summer.. Instead of water, i would love to add seltzer water to make some fizz and give it to kids, instead of ginger ale.